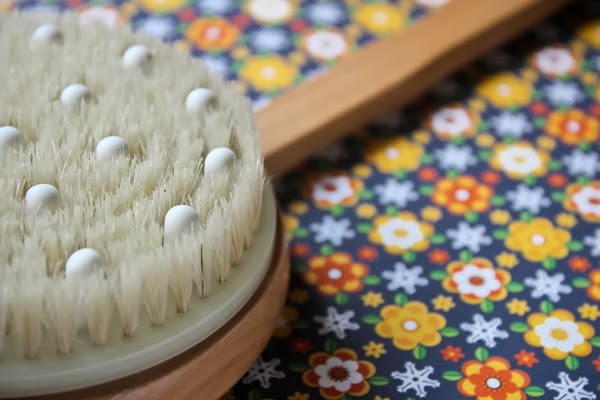 Have you ever heard of dry brushing? Admittedly, I don’t have the best skin in the world. Besides having sensitive skin, I don’t make extra measures to have the softest skin in this side of the world. I sorta have dry skin, the before shot when in those lotion commercials when you draw a line and the line stays. 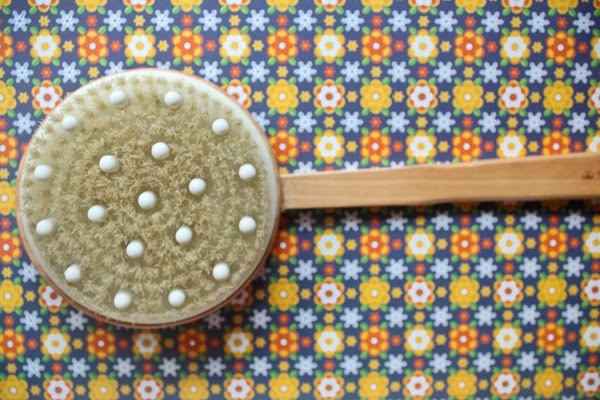 I first read about dry brushing through Cat Juan-Ledesma’s blog. I recently saw a post by my favorite Beauty blog, Beauty Department as well. 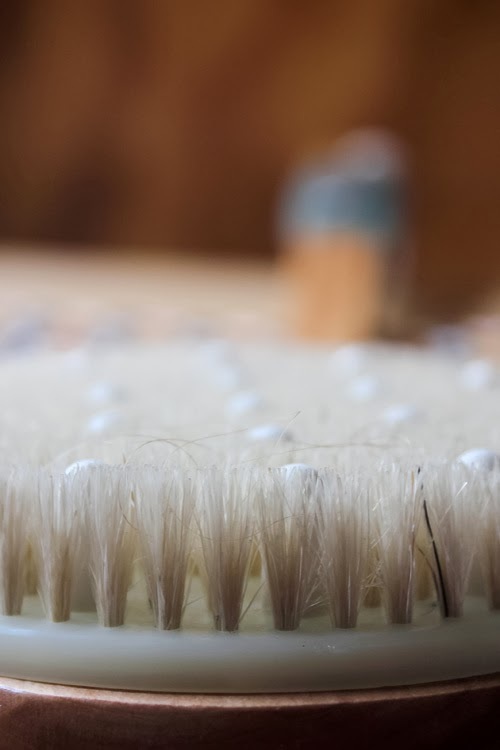 Dry brushing is exactly like how it sounds, brushing your body using the dry brush while it is dry. 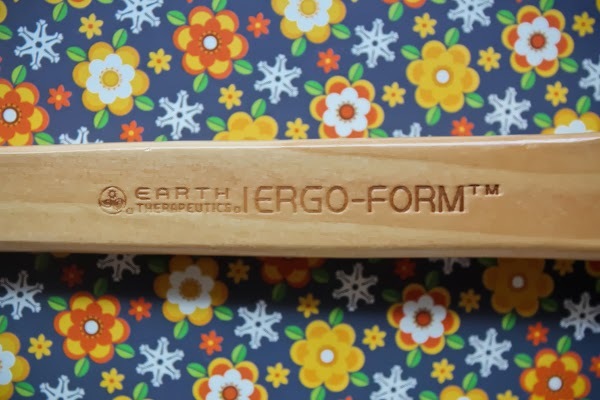 Dry brushing exfoliates your skin removing your dead skin cells giving smoother skin. 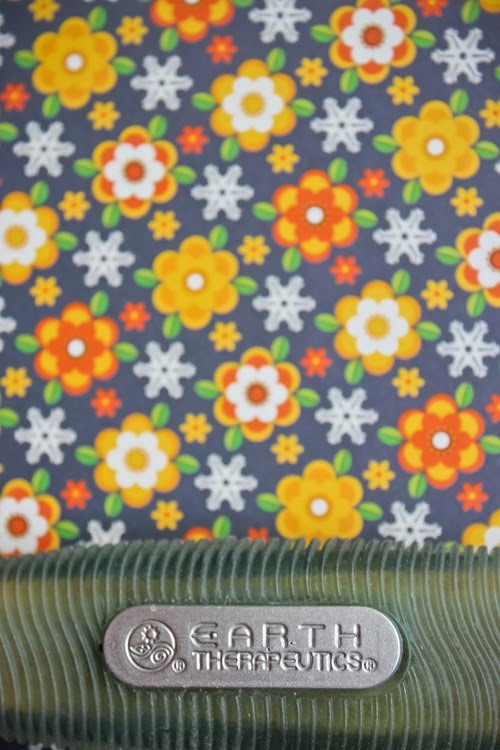 Other benefits include better circulation and decreases cellulite. The Beauty Department’s article about how to do it is fairly easy to follow. I bought my dry brush from The Beauty Bar for under P700. 1. It is best to dry brush before you shower. 2. The bristles are on the hard side so don’t apply too much pressure on your skin on your first time. Other sources suggest moistening after dry brushing. 3. Other sites also suggest using bath oils after to seal in the moisture. 4. They say the circular motion in your tummy will help in digestion especially if you drink warm water with lemon after your shower. I was dry brushing for 3 weeks but I stopped because I was away on vacation for a week. In those 3 weeks, I noticed that when I draw a line on my arm (like in the commercial), the line fades away faster than before. I didn’t do anything different except for dry brushing. I have yet to see a difference in terms of cellulite. I just recently started the routine of doing it once a week. Let’s see what happens! What other beauty alternatives do you do?